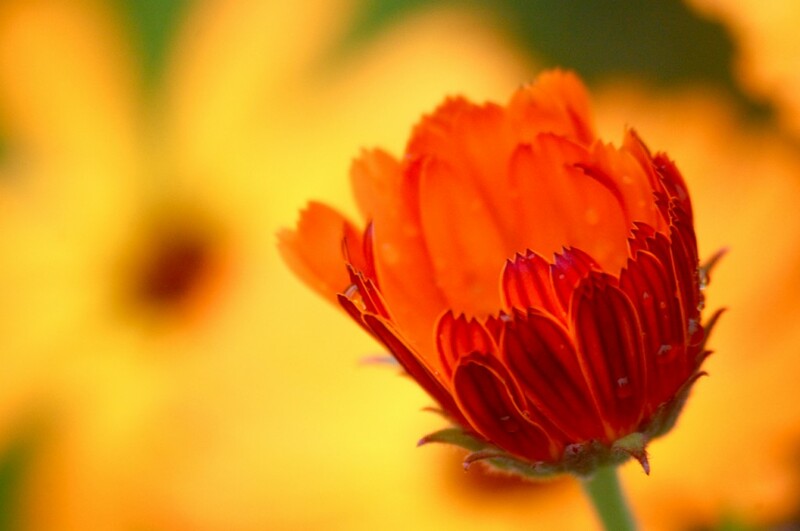 I can’t get enough of calendula, it’s one of the cheeriest plants in the Higgledy garden and an autumn sowing will give you bigger plants, earlier plants and lashings more flowers the following year. 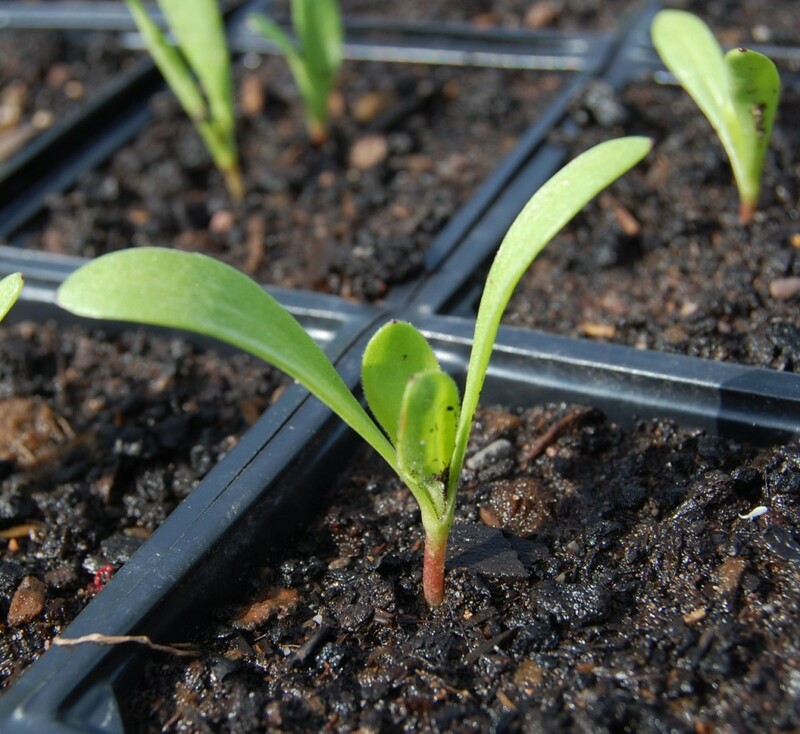 A september sowing of calendula may only result in seedlings a few inches high by the winter…but below the surface the root ball will keep on growing. It is this root ball that will fire up the calendula early on in the spring and zap lots of nutrients up into the plant quickly and without any hanging about. The spring sown seeds will potter along nicely but won’t have the backup of the rootball and so will flower much later (which can of course be a good thing…so sow in spring too) and they will also produce a shorter plant. I generally wait until the spring before thinning them out and space them to about a foot apart. 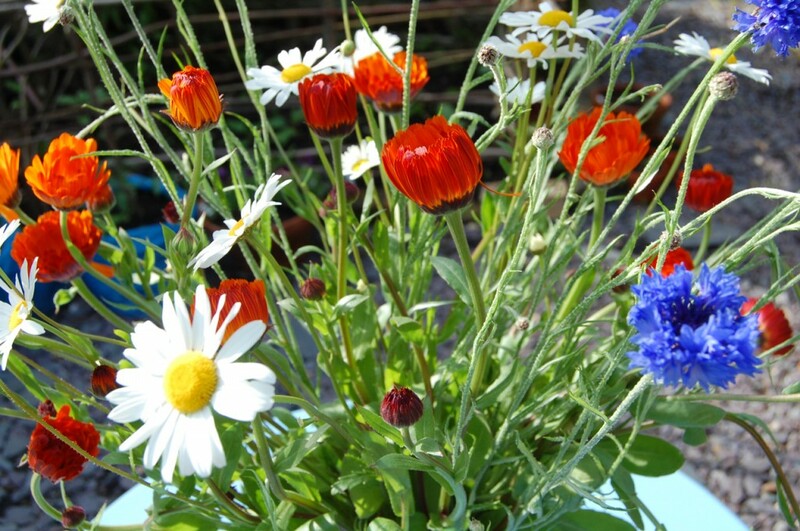 This year I grew ‘Art Shades’ which were nothing short of a delight…and looked awesome with ‘Blue boy’ cornflowers both in the garden and in the vase. Just to clarify, do you you sow indoors or outdoors for autumn sowing? And does the same apply to all your autumn sowings? I sow everything outside…I may grow a few cerinthe indoors…just to keep me company. In a REALLY hard frost, if you can protect your seedlings all the better…otherwise you may lose some…but generally hardy annuals can take it.